CinemaTech formed in 1998 to design high-end home theater seating and acoustic room treatments for home theaters, recording studios and more. 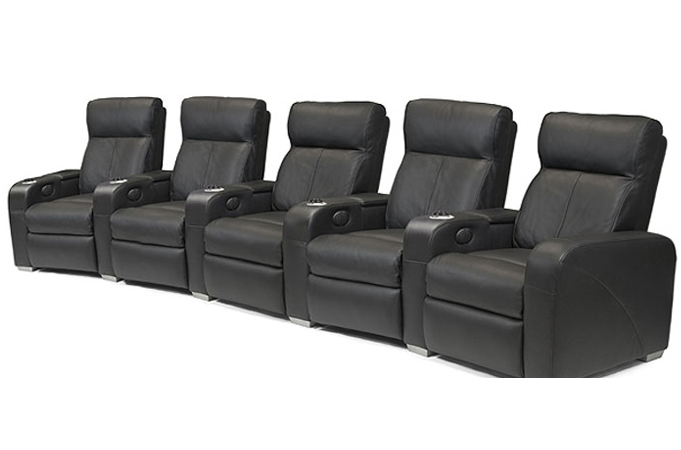 Let us and the professional designers at CinemaTech help create your private home theater experience. For beauty, performance, engineering and design we proudly and work with CinemaTech, the leader in home theater design.